The new 2019 Nissan Rogue release date has come and gone, and we're proud to have the new Rogue for sale at our Nissan dealership near Amherst, MA. 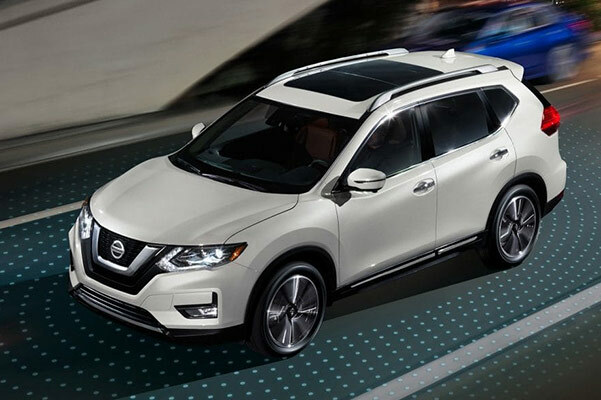 Whether you buy a 2019 Nissan Rogue S or lease a 2019 Rogue SV, you'll be impressed with the new Nissan Rogue specs and performance features. And with an advanced array of new Rogue interior technologies available, you and your passengers will want to spend more time on the road than ever. 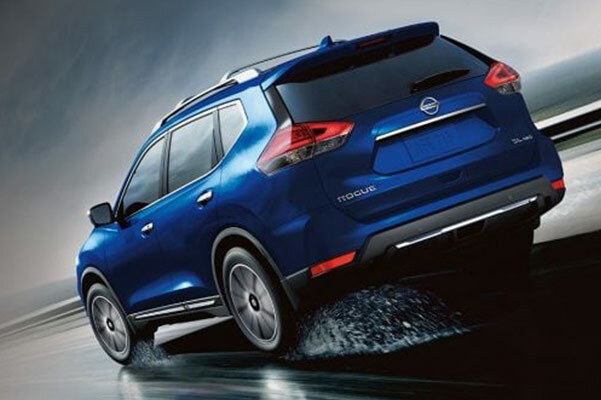 Curious to know more about the 2019 Nissan Rogue mpg ratings and the new 2019 Rogue AWD system? Come by Country Nissan to browse our 2019 Nissan Rogue inventory! 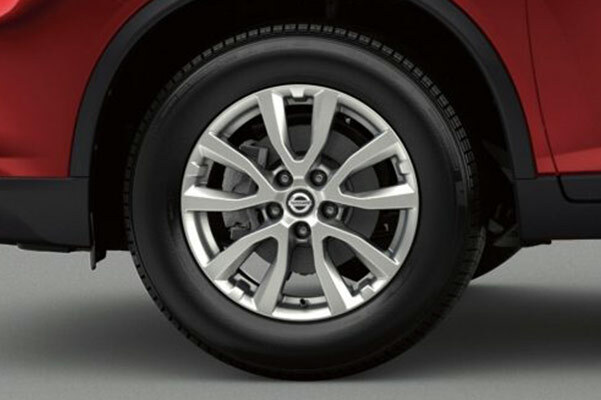 To find out how the new 2019 Nissan Rogue changes can upgrade your daily drives, stop by our Massachusetts Nissan dealer. 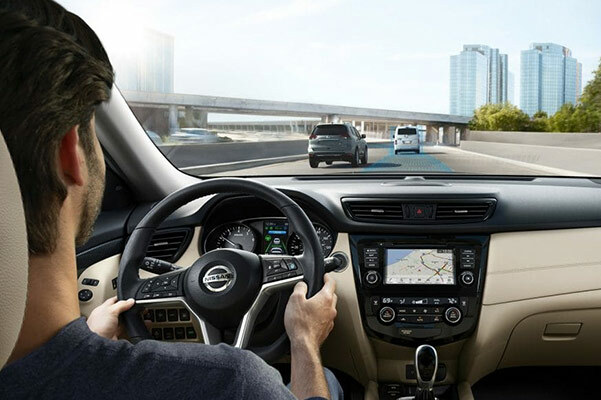 We'll help you explore your new Nissan Rogue financing options and schedule a 2019 Rogue test-drive!